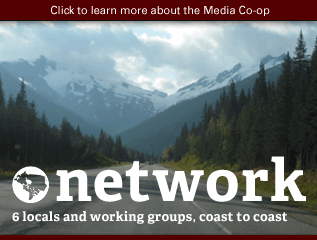 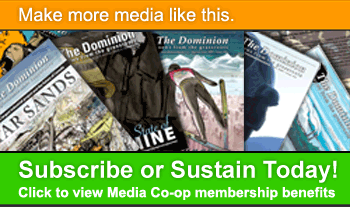 Are you a TMC reader that likes the solid coverage that come from the Dominion and Media Co-op! 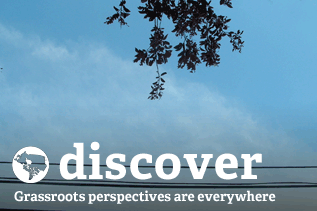 Are looking to give yourself (or someone you love) an early Xmas gift? 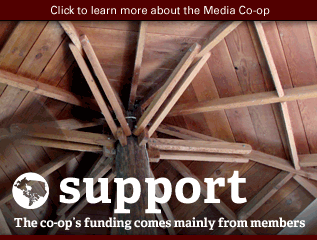 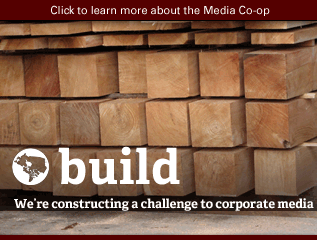 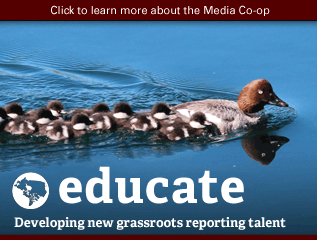 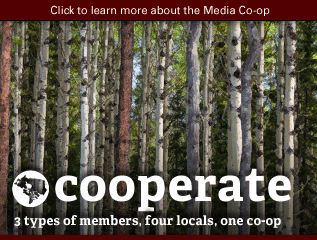 If so, send an email to the TMC at toronto@mediacoop.ca! 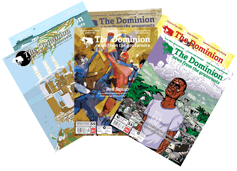 The first two emailers get a subscription to the Dominion absolutely free! 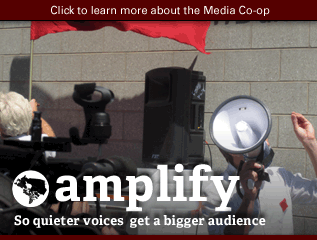 Simply put "Free Subscription" in the subject line. 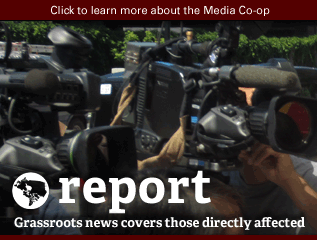 The TMC is Toronto's source for local, grassroots coverage driven from readers and the communities and which we live in, not advertisers.